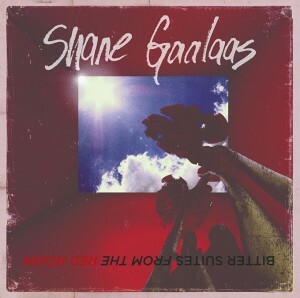 Shane Gaalaas is going to release his new solo instrumental album titled 「Bitter Suites from the Red Room」 in Japan on April 1st. 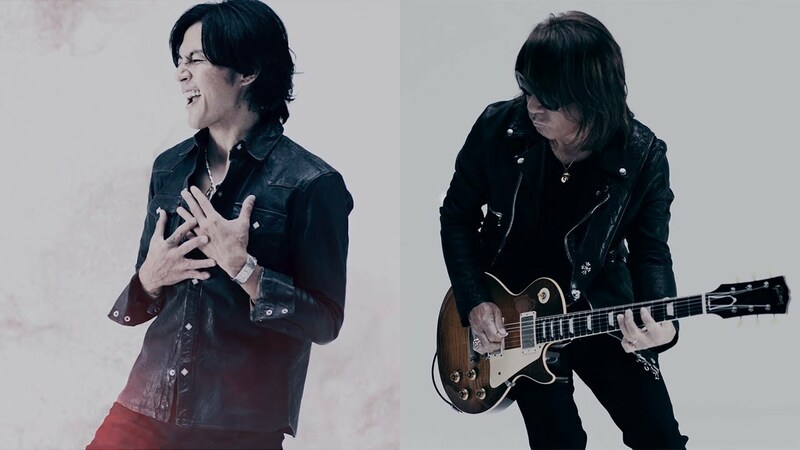 The album will feature 9 tracks, including the track 「Grind 2.0 (The Salacious Elixir)」 on which Tak Matsumoto plays the guitar solo. Otherwise, all instruments were played and recorded by Shane Gaalaas himself. 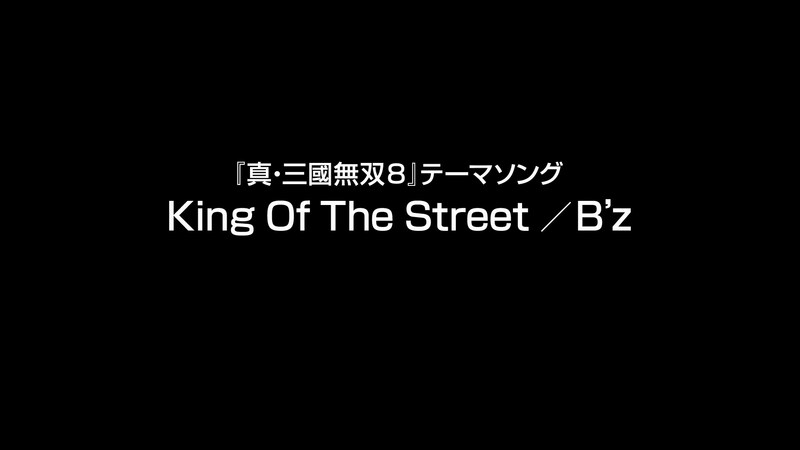 Shane is well-known as being practically the exclusive drummer for B’z since 2002, but what you may not know is that he is also a skilled guitarist and capable vocalist in his own right. 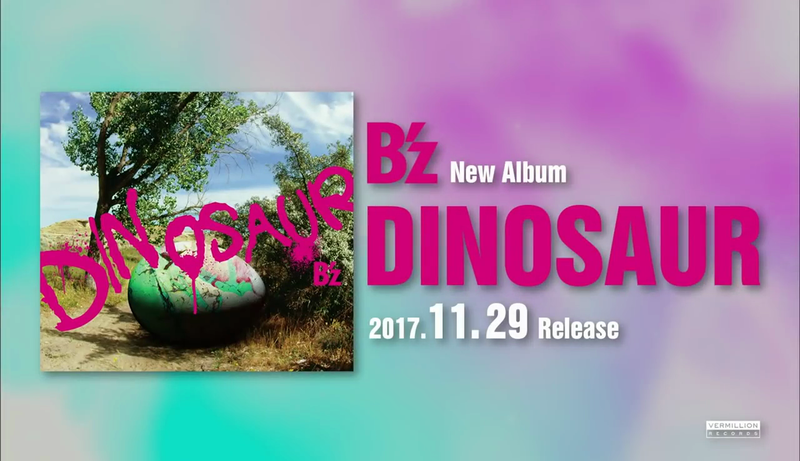 Shane has released two previous solo albums (as well as working on a number of other projects as a drummer, including with Cosmosquad), one of which featured a Japanese cover of the B’z song “Hadashi no Megami”. 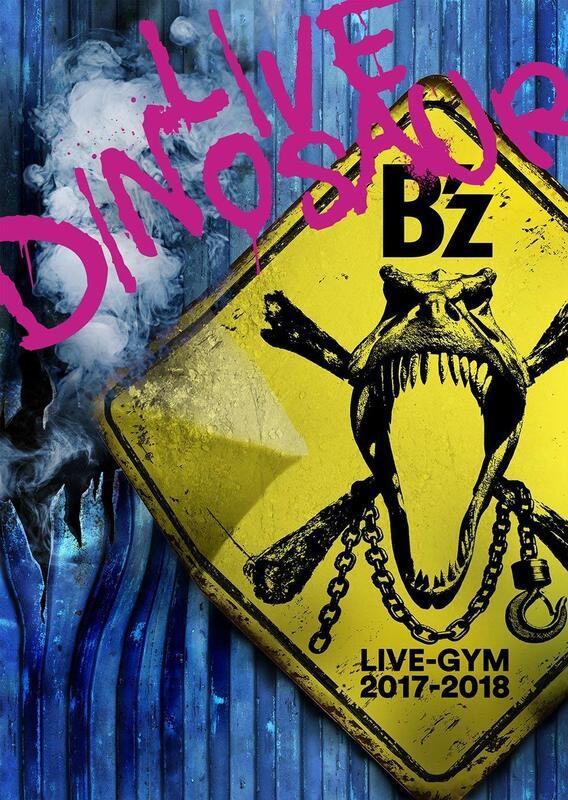 You should definitely check that out here, which is available on his earlier album Primer! Shane’s new solo album, Ascend, will be released on June 12th, which is also when the two XXV collections are launching. What immediately catches the eye here, though, is that the album features a cover of the English version of “Brotherhood”. 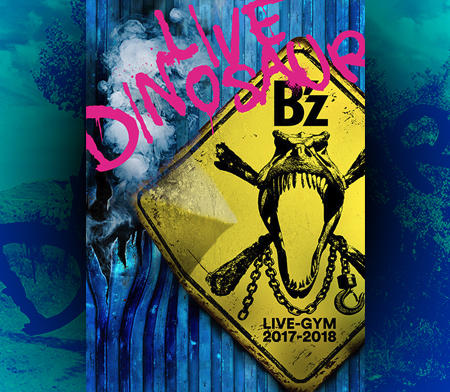 The English version, which was initially unveiled during B’z LIVE-GYM 2011 -long time no see- in North America, was co-written by Shane with Koshi and has not yet been released in studio form by B’z. 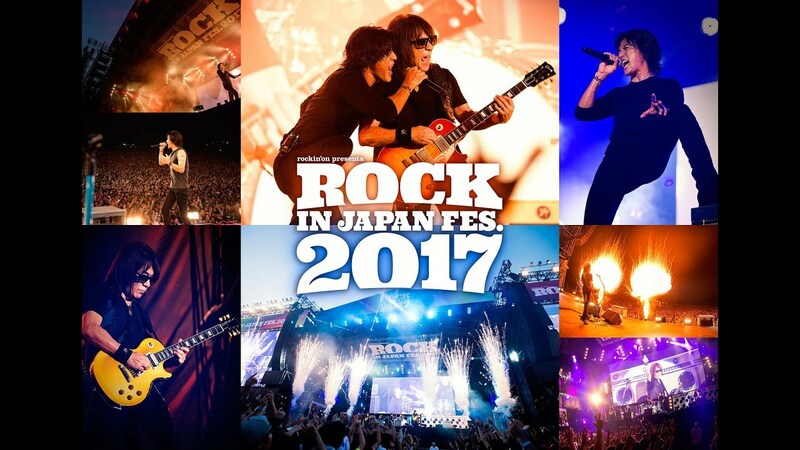 Today on B’z official website as well as B’z PARTY official website appeared a message from both members about the Great Tohoku Earthquake that hit Japan last Friday. Now I’m praying for damage to not increase anymore and for more people as possible to be rescued and saved. Everyone, let’s join forces to overcome this moment, so someday soon we’ll have our bright Japan back!! Seeing the great damages the Earthquake caused, the city where lovely people used to live disrupted, and so many lifes lost, this made my heart cry, and I felt helpless. 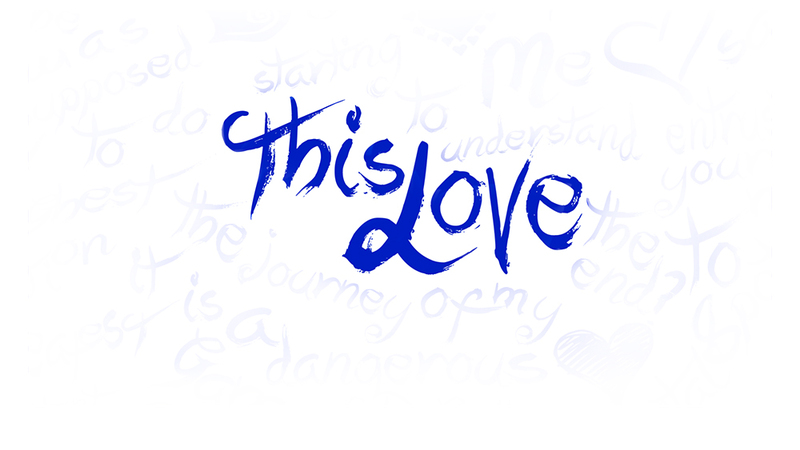 I think we should be united, with all our might, because this could raise someone else’s hopes. Sending this picture I took this morning of a little flower that reminded me of you… I hope in some small way you could somehow find some happiness in your life in these tragic times. Thinking of you and how lucky I am to know what a beautiful nation Japan is.